Each bottle brings 0.5 oz of vitamen E oil, the rest is coconut oil with mineral oil. I have sensitive skin, I applied to my face and it got a bit irritated. If you want it for the body then you're safe, or if your face skin is not sensitive. It's a good value if you want quantity, cause you're getting 1 oz (since you get two bottles). 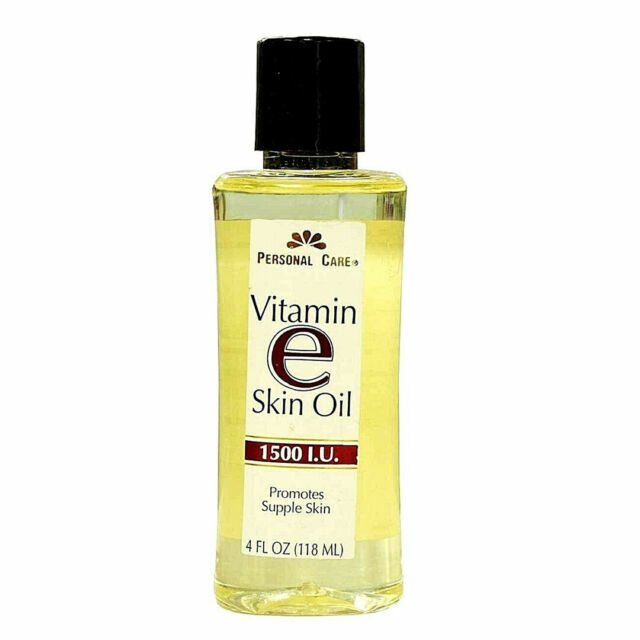 However, if you want pure vitamin E oil, I wouldn't recommend it. Your skin will be soft to the touch . It's great for dry skin . Not to oily on skin . Use in your bath water and as a daily moisturizer. I use vitamin e on my hair and skin. It's great. Try it and you'll never stop using it I promise!!!!!!! !